Yes, yes, we know, we’re going to another show. 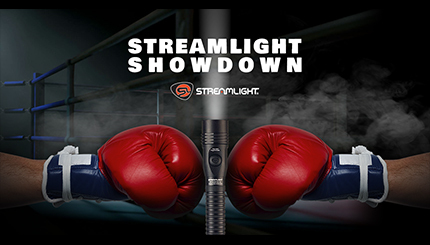 Streamlight exhibits at nearly 100 shows every year, and for some reason, many of our bigger shows takes place in the first few months of the year! This past Saturday, March 23, marked 46 years since Streamlight came into being as a company. 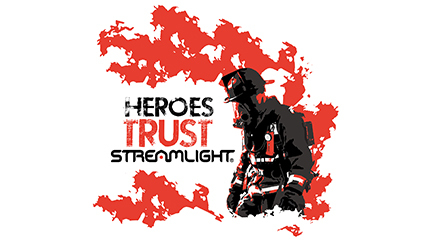 We have come a long way as a company since that first flashlight we developed – a handheld unit that produced one million candlepower and that was sold to the military and law enforcement market sectors. 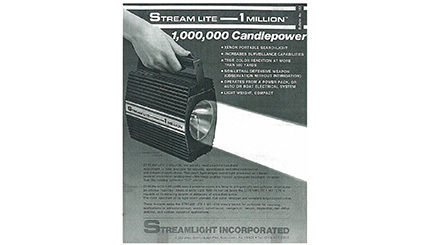 Take a look at this document from back in the day promoting the Stream Lite – 1 Million. A bit different from what you’re used to now, isn’t it? If you follow us on social (and if you don’t, what are you waiting for? ), then you know that we just announced a new contest on our Facebook page. The Streamlight Showdown is our take on a bracket-style takedown of some of our favorite Streamlight Flashlights like the Survivor, Stinger, and TLR-1 HL.